If you have not heard by now. 2017 is the 500th anniversary of the Protestant Reformation. Due to this a cultural phenomenon has occurred in which a plethora of books relating to the Reformation have been produced. 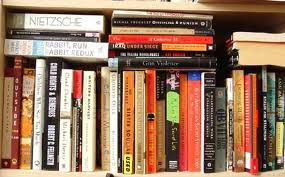 Of all of the books produce a majority of them have been biographies on Martin Luther. 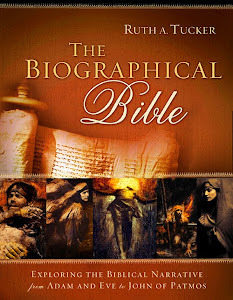 In amongst these biographies about Martin Luther there have been a surprising number of biographies focused on Martin and Katie Luther as a Reformation couple. This has been a fantastic study in which the details of the first couple of the Reformation have been explored. 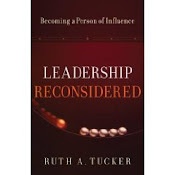 Yet not to be out done a biography focused primarily on Katie Luther has now been produced by famed missionology historian Ruth A. Tucker. 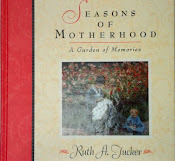 Tucker is the author of many books on the history of missions as well as women in church history. While in some cases she is a bit too egalitarian for my taste, her biography of Katie Luther does not engage into those egalitarian views as much as she has done in the past. With regard to the biography itself. Tucker focuses primarily on the roles in which Katie Luther performed. The Laurels wife the role of mother the role of business woman as well as many others. 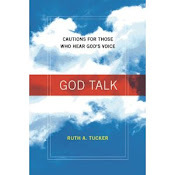 Each of these roles demonstrated how Katie Luther was a woman outside of her time, yet strikingly a product of her time so that this first lady of the Reformation was a woman to which godly women, specifically that ministers wives, should aspire to. 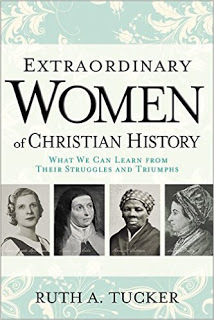 As a minister myself, my wife thoroughly enjoyed this biography for she sees many of her own characteristics shared between her and Katie Luther. Which unfortunately is not seen as positive in the modern-day but was singing as pertinent in the early days of the Reformation. 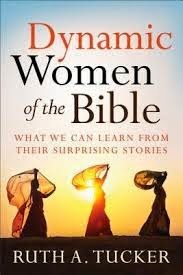 I highly recommend this book to not only pastors and to the congregation but specifically to women who are being called into Ministry, as well as women who are being called to be ministers wives. Both of which are noble Godly callings indeed, and this book will give them an example to aspire to. 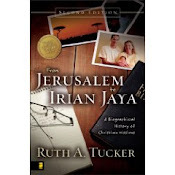 This book was provided to me free of charge from Zondervan Academic in exchange for an unbiased, honest review.